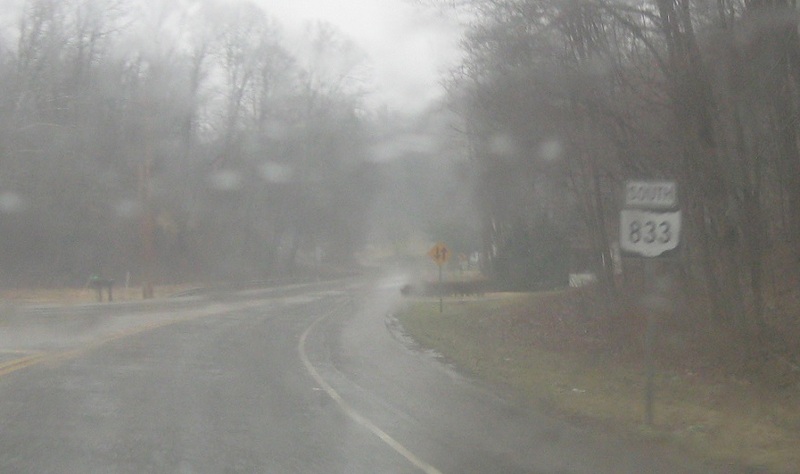 Reassurance shield as SR 833 begins, omitting SR 124 which is concurrent here. 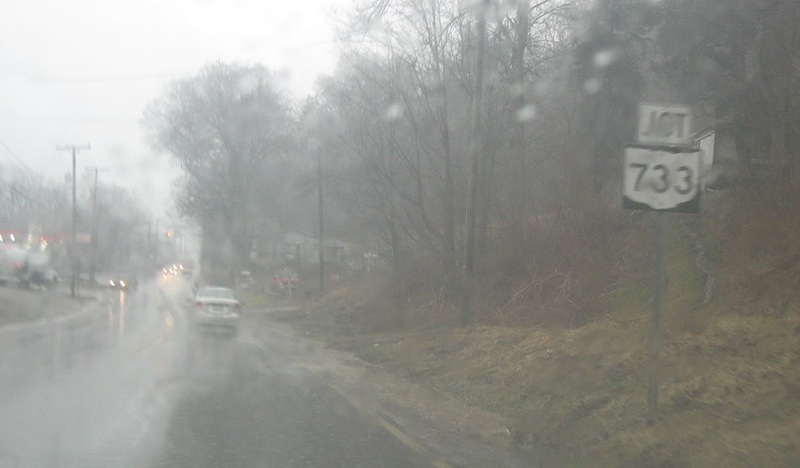 As we enter Pomeroy, we’ll approach SR 733. 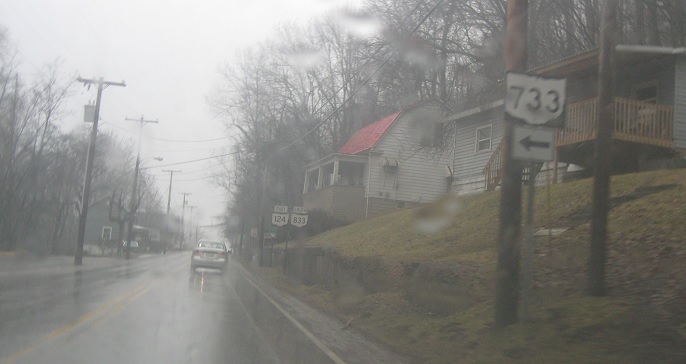 Turn left for SR 733, which follows an old alignment of SR 7 up to US-33.